Whew! That is a lot of movies. 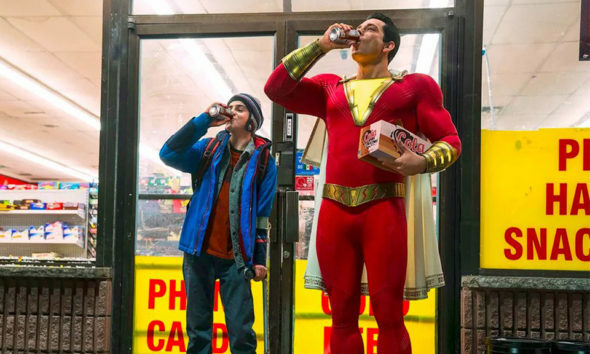 We will talk you through all of them: Shazam!, Pet Sematary, The Best of Enemies, The Public, The Wind, The Aftermath and Diane—plus all that’s fit to watch in new home entertainment.